The lawyers at Bulgarian Companies Limited are experienced in debt collection of contractually owed debt from entities registered and individuals residing in Bulgaria. This activity is legally governed and our recovery rates are in the range of 80-90%. 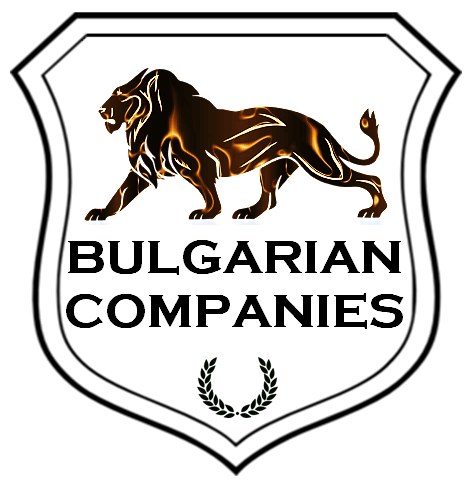 Bulgarian Companies Limited is mainly focused on collecting debts incurred by Bulgarian nationals in other European Union member countries. If you have stopped receiving payments from your client and you cannot get in touch with him, we may visit the debtor on his/ her residential address in Bulgaria and negotiate a mutually beneficial repayment plan. Our services are most suitable for EU Banks, financial services providers, telecommunication companies and government agencies. We are also successful in recovering student loans. – the debtor’s identification details. 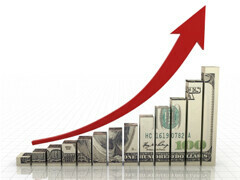 The first step is to contact the debtor and inform him of the payments that need to be made. If the debtor does not pay voluntarily, the next step is to send an official letter. The debtor has approximately ten days to respond to the request for payment. If the debtor agrees to pay, the parties will then agree upon a payment scheme, establish the installments and a certain period of time during which the debt must be paid in full. These pre-legal procedures take place in order to avoid the more complicated debt recovery through legal actions. If the debtor does not respond to the pre-legal debt recovery procedures, the final option is to take legal actions. This process usually has two phases: a non-litigation phase and a litigation phase, when a petition if filed to the authorised Bulgarian court. Our Bulgarian lawyers can provide complete details about litigation in Bulgaria. Please contact us for more information.